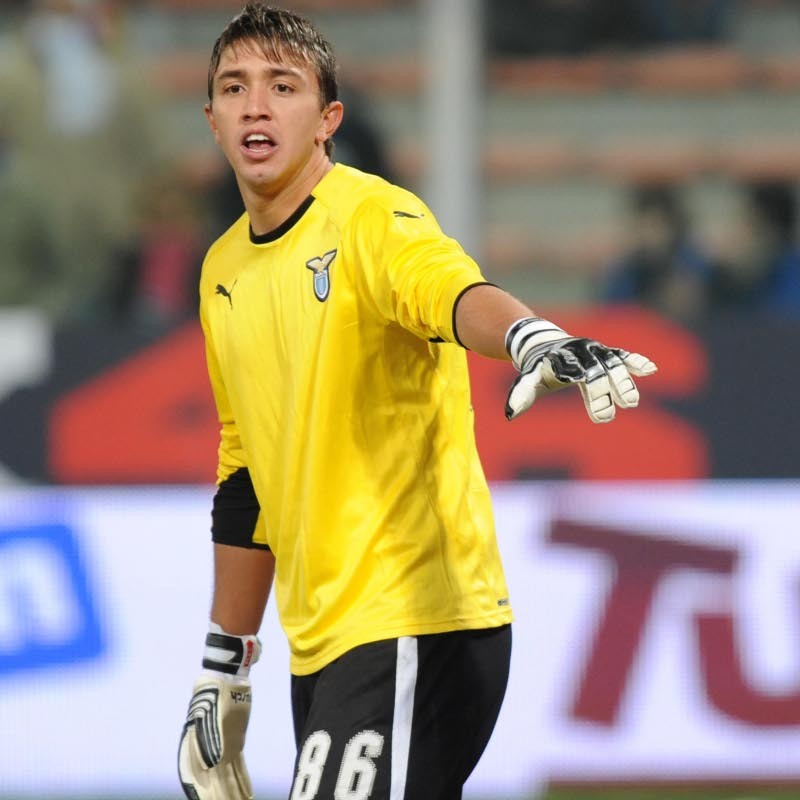 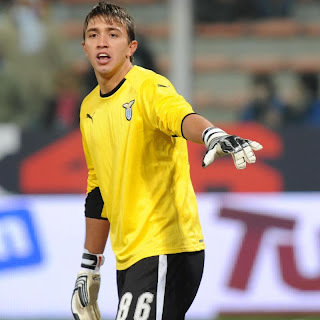 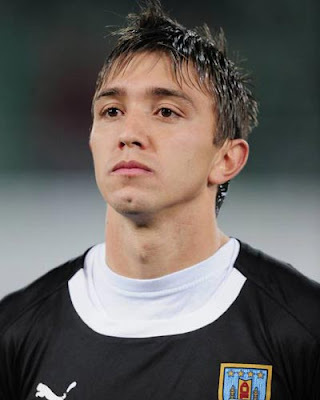 Muslera started his professional football career with Montevideo Wanderers in 2004, having come through the club's youth system. After impressive performances for Wanderers, Uruguayan giants Nacional opted to take him on loan in 2007. 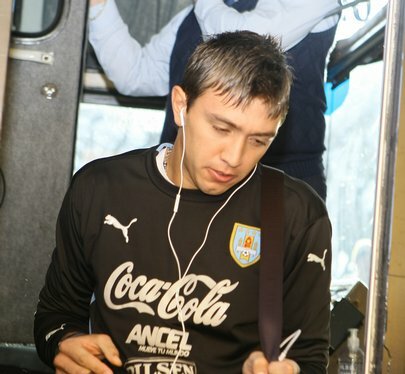 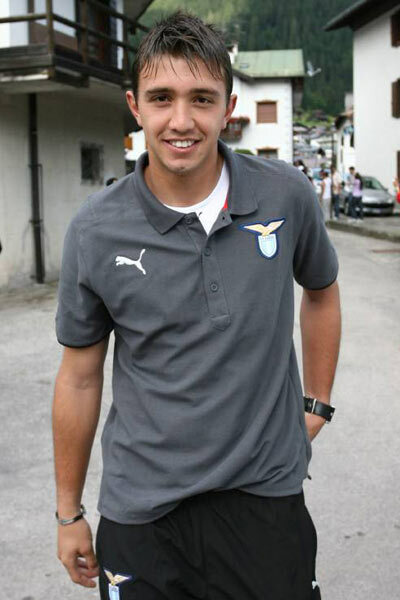 After returning to Montevideo, and a display of successful performances, he began to attract attention from Europe, until he was signed by Lazio in 2007.